Hi everyone! I feel like a total bummer because I haven't really enjoyed this season; no outings and swimming with family and friends. I still go out to do some errands and during weekends, I spend time with my boyfriend. Better than nothing, huh? Since it's really hot outside, I decided to stick to some items that really helped me fight the hot feeling all day long. Let me show them to you one by one. Of course, sunblock is a must. 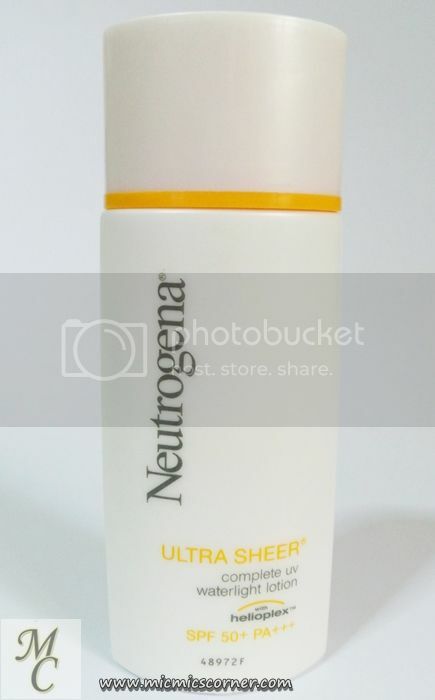 If I'll be staying a bit longer than my usual stay outside, I use this Neutrogena Ultra Sheer Complete UV Waterlight Lotion with SPF 50 PA+++. It protects my skin from the harmful rays of the sun for longer hours. Another good thing about this is it's not heavy on the face. 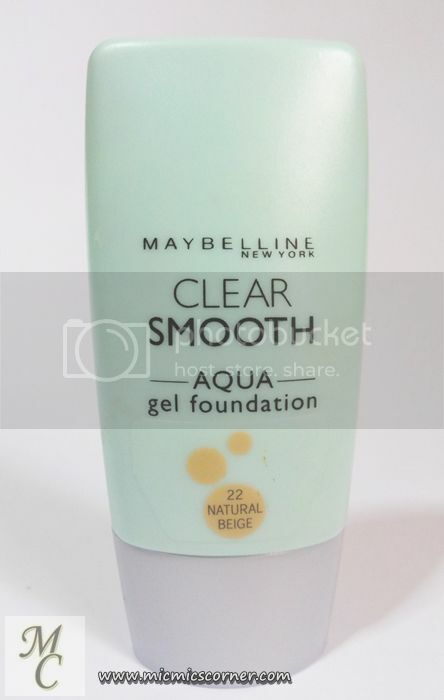 My go-to foundation is Maybelline Clear Smooth Aqua Gel Foundation. This sets matte on the face since it's gel based. 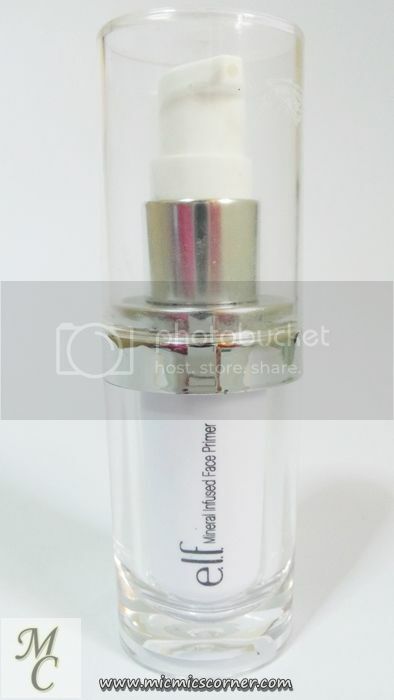 Another great product to combat oiliness all throughout the day. 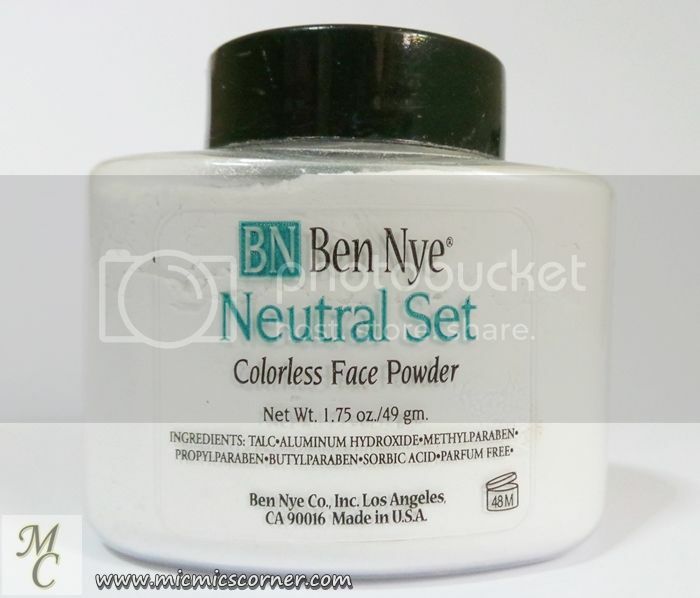 Although my foundation sets matte, I still use this Ben Nye Neutral Set Colorless Face Powder. This is my HG setting powder as of the moment. Touch up during mid of the day is still needed for me but I still love it. 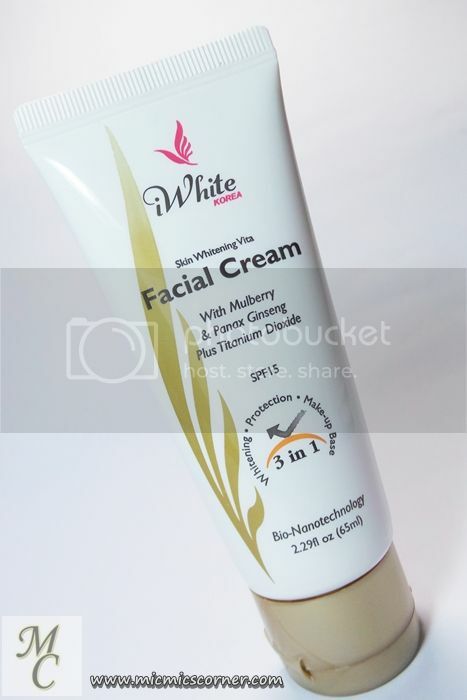 It gives that extra face brightening effect and I just feel extra beautiful whenever I have this on. For a flush of color, I just put a little amount of matte candy pink blush on the apples of my cheeks. Again, I opted for a matte one because I don't want shimmers to be mistaken as oiliness going on my face. 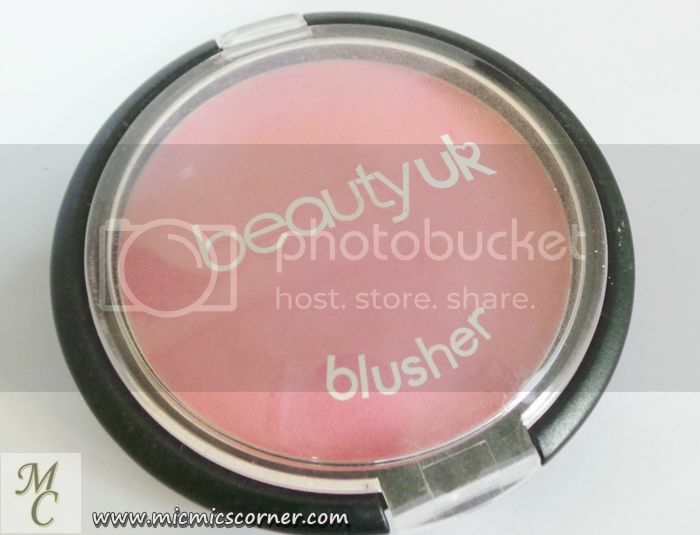 The one I normally use is Beauty UK Blusher in Candy Pink. 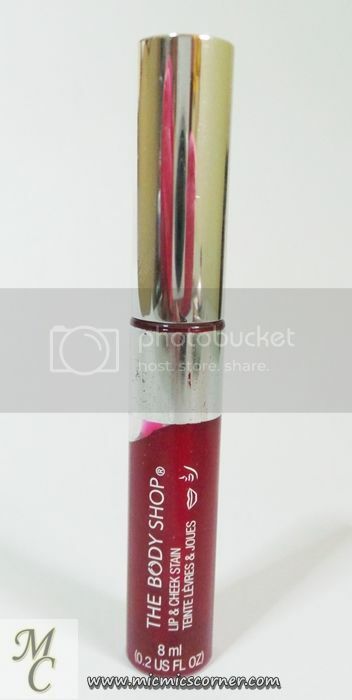 This Lip and Cheek Stain from The Body Shop is my favorite lip product as of the moment. It gives me that natural pinkish looking lips. My lips but better look, at least for me. I also use this on my cheeks if I want a more long wearing cheek color. Since almost all of my Summer products are basically just to enhance my features without making me look all made up, I make sure my eyes will still stand out. Flirty lashes are my current obsession. I am not fond of using falsies so a good mascara is a must for me. 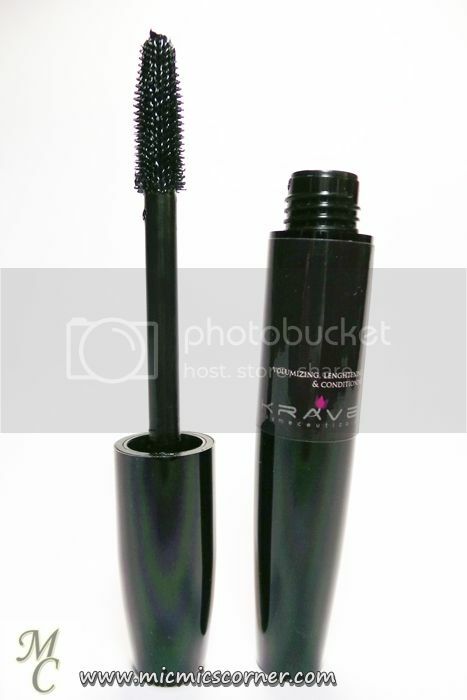 My favorite is this Krave Minerale Vegie-Lash. It's 80% less chemicals and really makes my lashes look flirty. One major plus is it's smudge-proof which is really perfect for Summer. I love it! Happy day ahead! God bless! Hi! I got it for Php 418.25 in Duty Free Subic. Hello Michelle! I love your new layout! I'm jealous, my blog needs a makeover too! Your new blog layout is pleasing to the eyes! Ganda ah.. 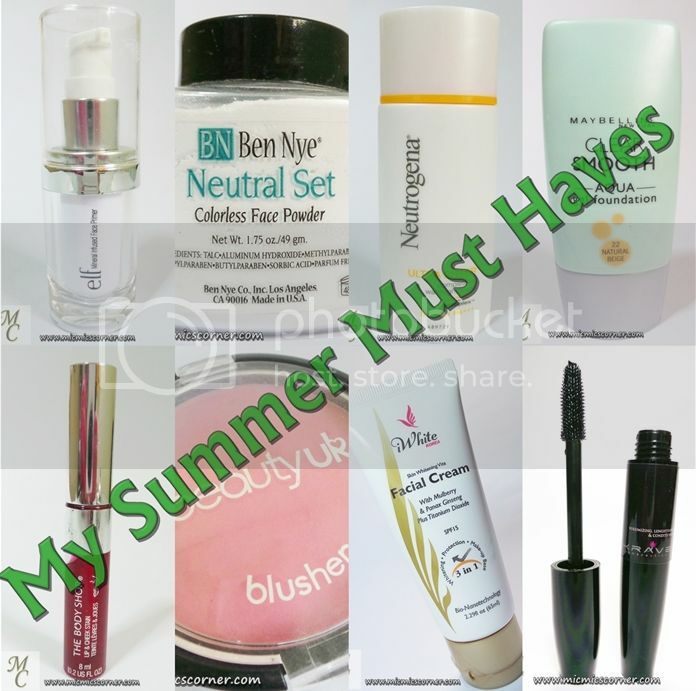 This products can make you feel and look fresher during summer. wow love those products here! i shud get the sunblock too! 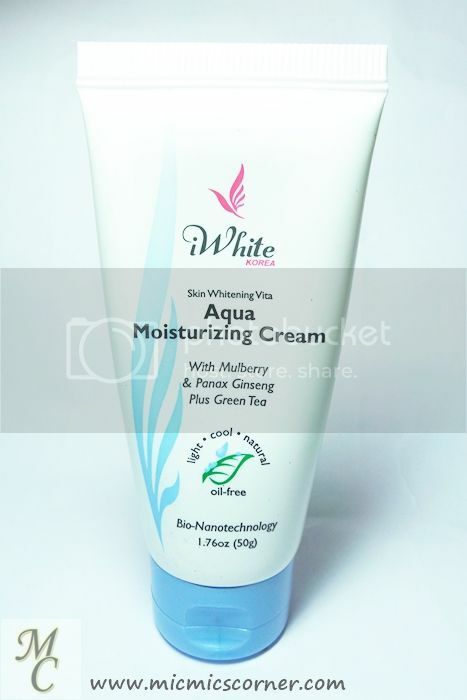 I think i need that aqua moisturizing cream! Where can i buy it ba? :) Love these must haves! To be honest, it's not easy at first. Slowly, I am getting the hang of it. So far, I think self-hosted Wordpress is better than a Blogger account. You have a lot of things you can do here and cannot do there. But, of course, moolah is a major factor as you need to buy a domain and get a trusted host. With Blogger, you can buy a domain and still, have a free hosting services from them. This is actually a big step I took for my blog. I hope I don't get tripped along the way. Haha! Deann did the design and also helped me with the transfer. She's amazing. Check her site (check at the bottom of this page). How's the weather there? Here, it's super hot! A sunblock is my bestfriend. i want to have this also Krave Minerale Vegie-Lash!